Crieff tractor man Jimmy Hutchison was only five-years-old when he tagged along with his big sister to work at the potato picking on a local farm. He hasn't missed a single tattle harvest since. 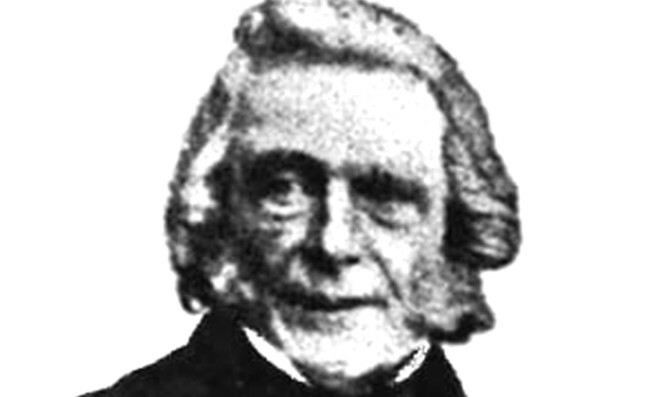 An Edinburgh University scientist, who has spent years forensically researching the work of Charles Darwin, has rubbished claims that the Origin of Species author plagiarised a Perthshire farmer. When Englishman Charles Darwin published Origin of the Species in November 1859, his theory of evolution by ‘natural selection’ made humans rethink their place in the world. 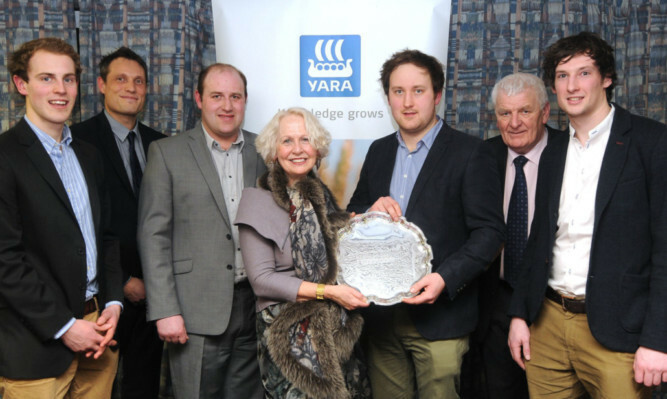 The Yara Farmers’ Curling Championship is not only the largest curling competition in Europe, it is also one of the longest running. 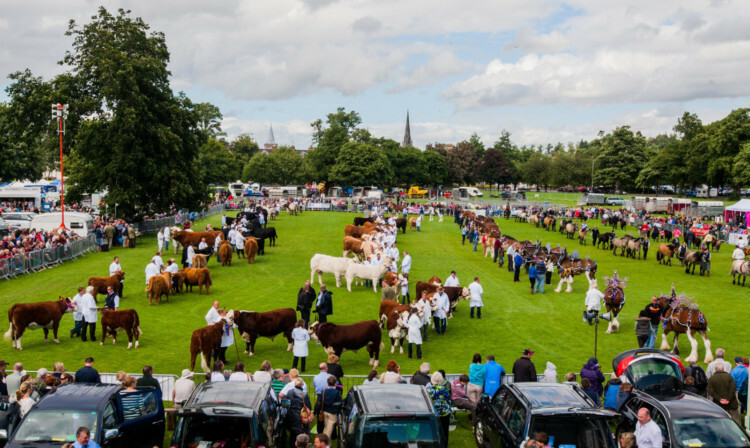 Perth Show is to move to the South Inch on a permanent basis.